The Junior League of Oakland-East Bay, Inc celebrated the accomplishments of women in film and in our community. This event at the Lesher Center for the Arts included a reception and silent auction. 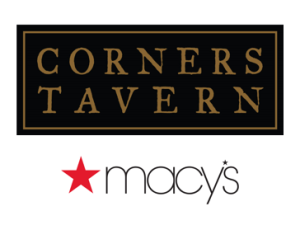 The Junior League of Oakland-East Bay, Inc. partnered with Macy’s and Corners Tavern in Walnut Creek to present a fall fashion show and Champagne brunch on August 18th, 2015. 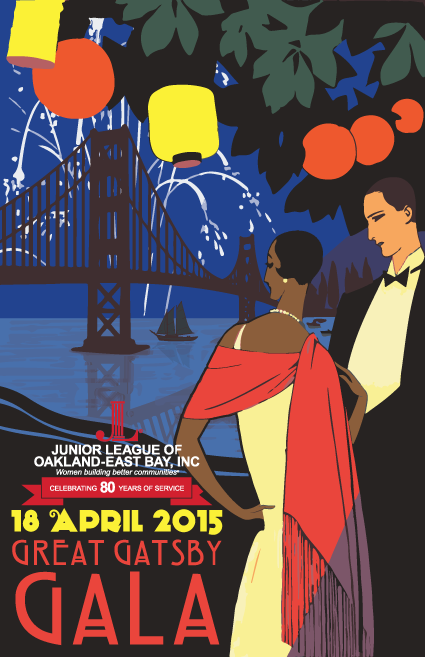 The Junior League of Oakland-East Bay, Inc. celebrated 80 years of service on April 18th, 2015 aboard the USS Hornet. The event included a sit-down dinner, complimentary cocktails, wine and beer, with live and silent auction items. Since its inception in 1935, we have contributed over $3 million to the betterment of our community, in addition to completing a collective seven million volunteer service hours. JLOEB sweetest event took place March 15th. Evening activities included a silent auction, friendly competition and celebration of taste! 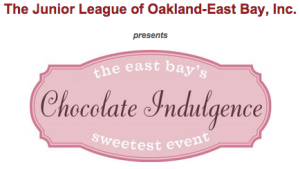 Chefs from local restaurants feature their most decadent chocolate desserts in competition for the title of BEST Chocolate Dessert in the East Bay. The 11th annual Artful Living Home Tour was held on December 5 & 6, 2014. The tour is both unique and educational, focusing on distinctive architectural style, landscape design and furnishings. 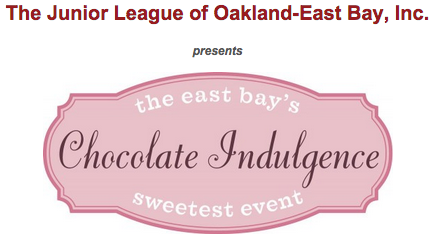 Proceeds went to supporting the League’s efforts within Alameda and Contra Costa Counties to help families thrive.